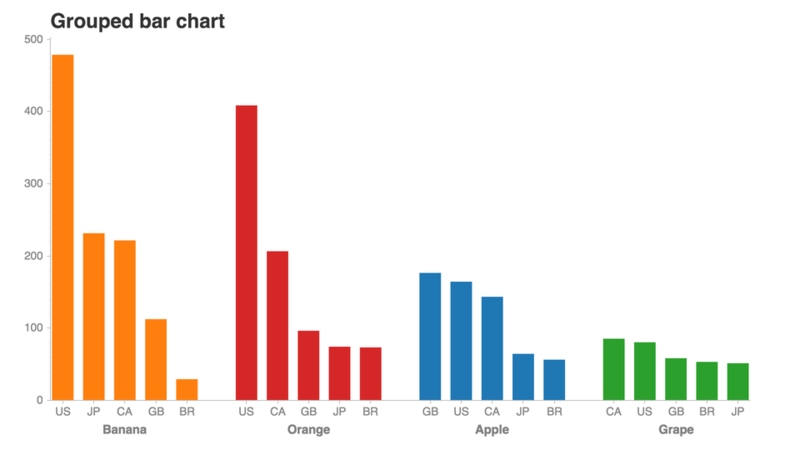 Chartify is a Python library that makes it easy for data scientists to create charts. 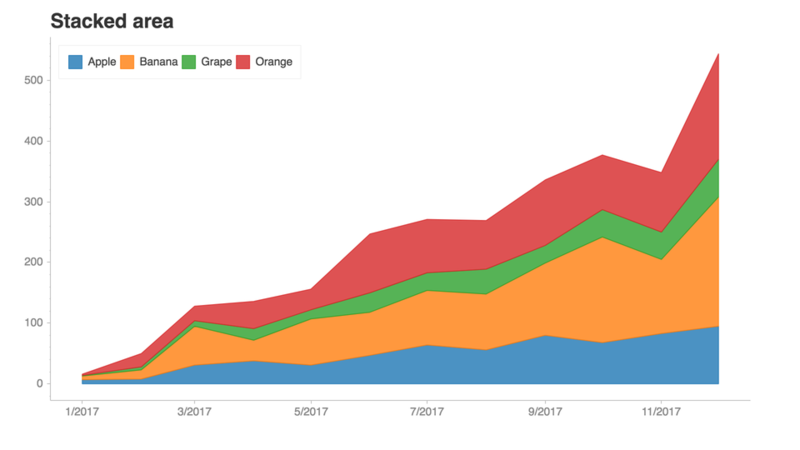 Consistent input data format: Spend less time transforming data to get your charts to work. All plotting functions use a consistent tidy input data format. 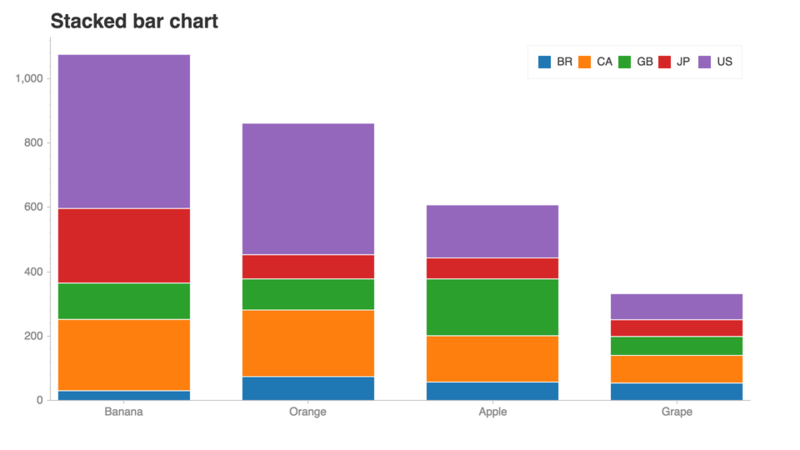 Smart default styles: Create pretty charts with very little customization required. Simple API: We've attempted to make to the API as intuitive and easy to learn as possible. 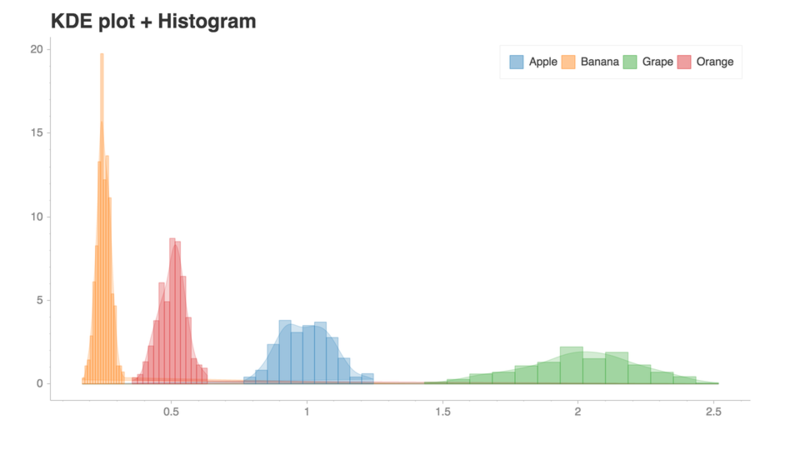 Flexibility: Chartify is built on top of Bokeh, so if you do need more control you can always fall back on Bokeh's API. See this notebook for more examples!. Download the appropriate version of chromedriver for your OS here. Copy the executable file to a directory within your PATH. 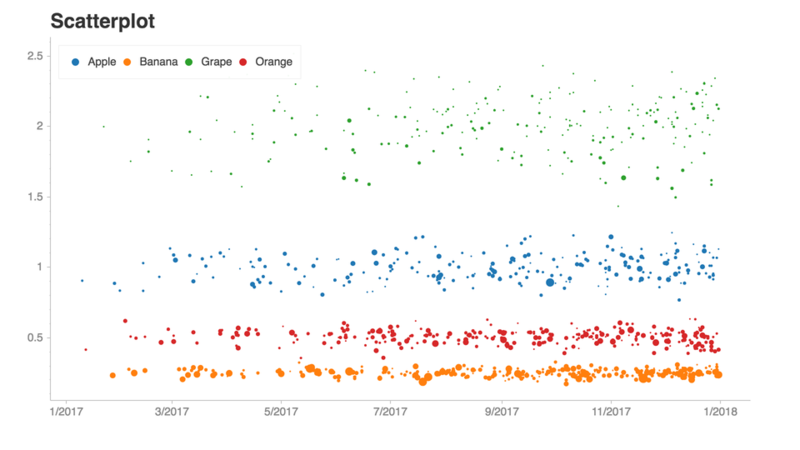 This tutorial notebook is the best place to get started with a guided tour of the core concepts of Chartify. 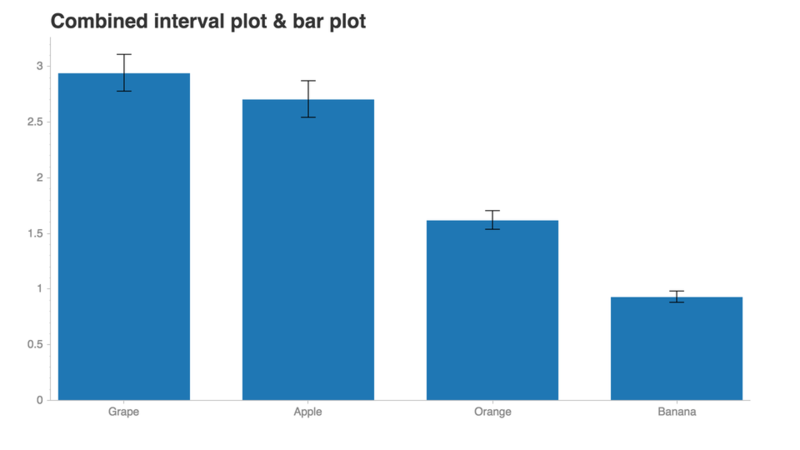 From there, check out the example notebook for a list of all the available plots.